KUCHING: As the government of Sarawak has emphatically demonstrated during its 50th Anniversary celebration two years ago, July 22 should be a day for Sarawak to celebrate its Independence Day and Sept 16 as a day to commemorate the formation of Malaysia. This is the view of UPP president Dato Sri Wong Soon Koh, who issued a statement pointing out that the so-called Malaysian National Day, which is usually referred to as Merdeka Day on Aug 31, is only a day to commemorate the formation of the Federation of Malaya; one of the three components of Malaysia. 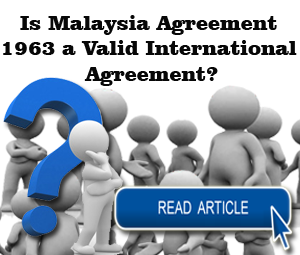 “Malaysia was 50 years old in 2013 and not 57 years old as claimed by the people of Peninsular Malaysia and Putrajaya,” said Wong. 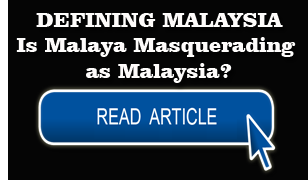 He said the status of Sarawak must be reconsidered in the original context of the Constitution when the Federation of Malaysia was established in 1963. 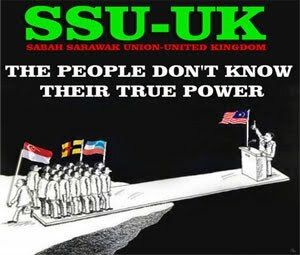 “In the amendment of the Constitution in the 1970’s, Sarawak was downgraded into one of the ordinary 13 states in the Federation and we lost our special positions, special and autonomous rights and the acknowledgement of our pivotal role in the formation of the Federation of Malaysia. “It is time, after some 40 years since the amendment of the Constitution in 1970’s, we must seek to have our special status re-instated as one the three partners and not one of the 13 states in the Federation as Sarawak was an independent state prior to the formation of the Federation of Malaysia in 1963,” Wong stated. 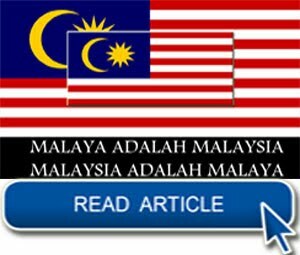 “Our independent Day of July 22 should be an occasion for assessing what has gone wrong for the past 52 years with the Federation of Malaysia and how the Malaysian Federation can be improved. 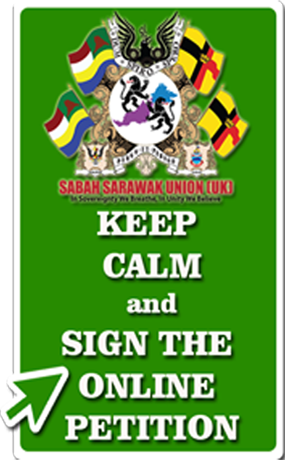 “It is our inherent right that we want greater autonomy and decentralization of powers to the state level of Sarawak. “We want greater autonomy, more autonomous administrative rights in all spheres of administration and greater decentralization of powers. 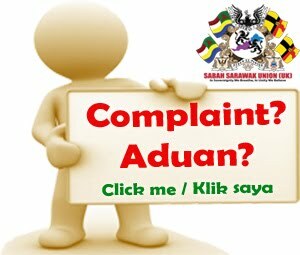 “Since Sarawak is a partner to the formation of Malaysia, we will not accept the fact we are relegated to merely one of the 13 states. We want to be treated as partners,” said the Local Government and Community Development Minister. Citing the great disparity in terms of development between the peninsula and East Malaysia, Wong also requested for more development expenditures. 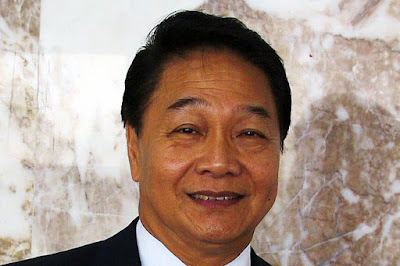 He pointed out that given the relatively underdeveloped state of Sarawak and the vast extent of territory of about 125,000 square kilometres, Sarawak should deserve a larger share of royalty. “We therefore feel strongly that federalism as implemented for the past 52 years is not justified as far as Sarawak is concerned. We feel that the allocation of development expenditure in the state is inequitable because we are rich in oil and gas: under the Petroleum Development Act which was passed in October 1974, we can only get a five per cent royalty from oil and gas production. He also reminded all Sarawakians that Sarawak became independent on July 22, 1963 before Malaysia came into being on Sept 16, 1963. 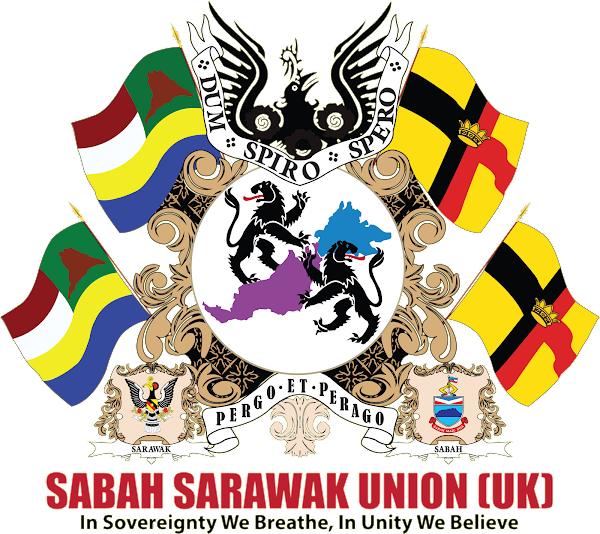 “We organised a special event to commemorate Sarawak’s 50th Anniversary Independence day on 22 July in Pangkalan Batu at the Kuching Waterfront in 2013 replete with heavy symbolism and colonial-era pageantry. “The actual ceremony where Governor Sir Alexander Waddell sailed from the Astana directly across the Sarawak River from Pangkalan Batu to officially hand over his duties was faithfully re-enacted, signalling the end of colonial rule. “The swearing-in ceremony of the pioneer batch of State Cabinet Minister was also re-enacted. 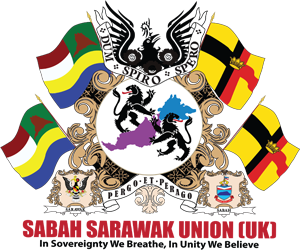 The formation of a State Cabinet on July 22, 1963 enabled Sarawak to form a self-ruled independent government, paving the way to the formation of Malaysia on Sept 16, 1963 with Sarawak being one of the four independent partners in the Federation of Malaysia,” he explained. This is the question to ponder on this Sept 16! 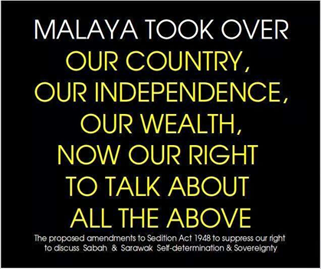 BREAK FREE FROM MALAYAN MENTAL COLONISATION!